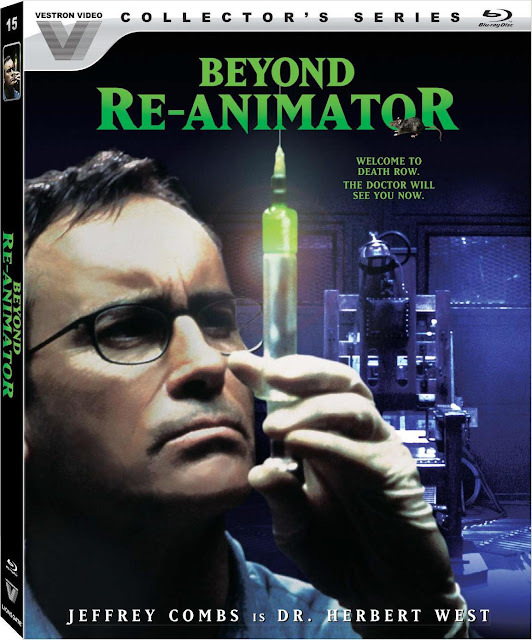 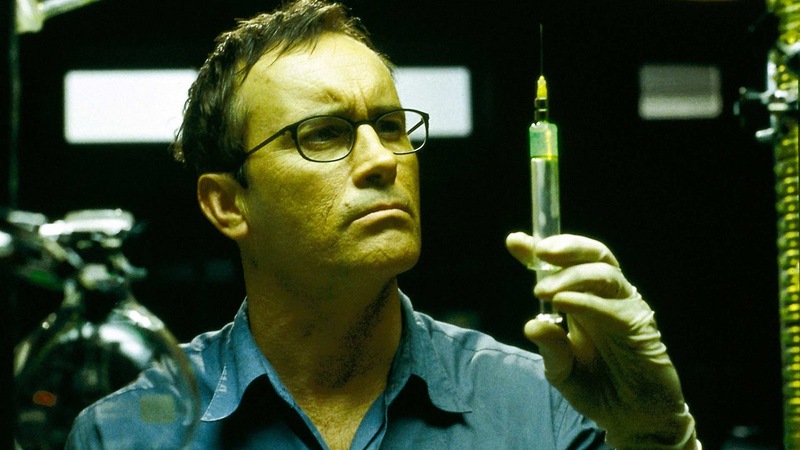 About a month ago, Lionsgate (through their Vestron Video label) announced that they were bringing Brian Yuzna's Beyond Re-Animator to blu-ray this July. Now, Lionsgate has released a trailer giving us our first look at how the picture quality on the blu-ray will look as well as the special features line-up. The film, starring Jeffrey Combs, Tommy Dean Musset, Jason Barry, Bárbara Elorrieta, Elsa Pataky, Santiago Segura and Simón Andreu hits blu-ray on July 24th.